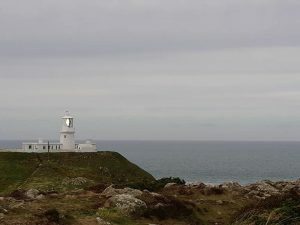 Please feel free to comment about this post – perhaps you have a favourite lighthouse you visit, or maybe live near – if so it would be lovely to hear about it. A really good piece! Particularly like the refrain.